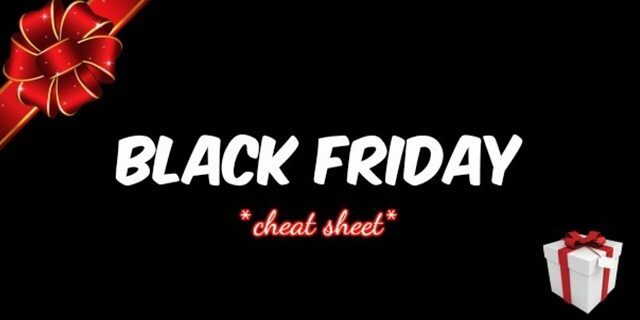 Target deals and Target Coupons are posted to help you save. 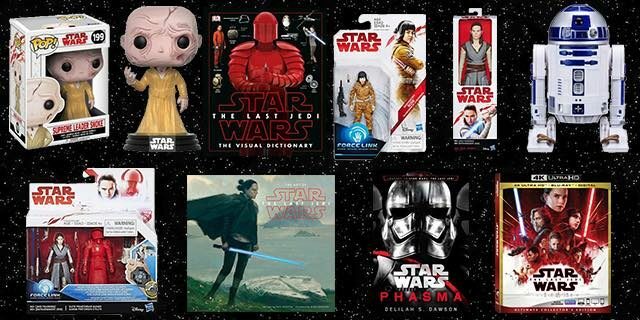 Be sure to take advantage of the Target Deals as soon as you can to ensure you are able to grab the great Target Deal. 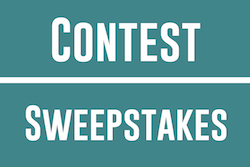 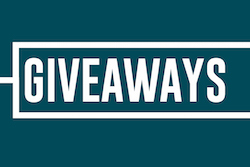 We post only the best Target deals and Target coupons that we would buy ourselves, so know if we posted it, it's a great Target deal or Target coupon. 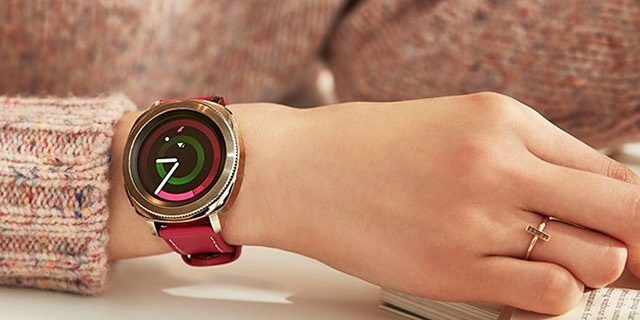 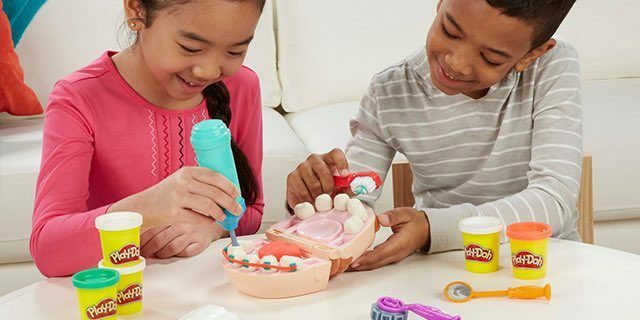 Many deals will include Target Cartwheel savings as well. 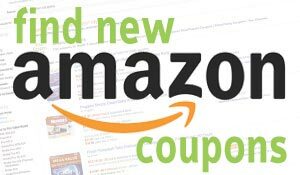 Come back daily to see the new Target Deals and Target Coupons that are available. 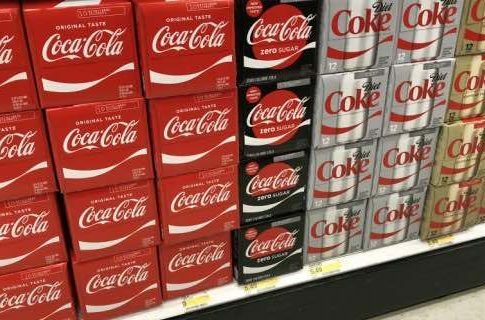 Coke 12-Packs Only $3.00 + MORE Soda Savings at Target! 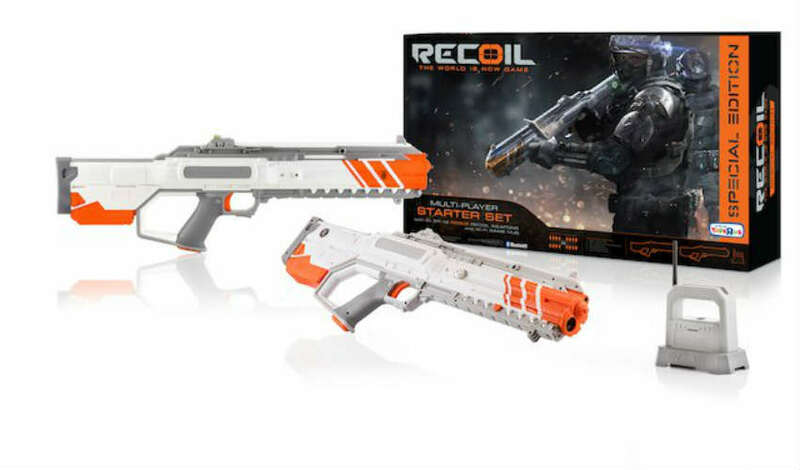 Recoil Major Striker Starter Set Only $19.99 (Reg $79.99) Shipped! 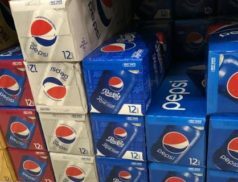 Sale on Soda 12-Pack Pepsi Just $2.50/Each @ Target! 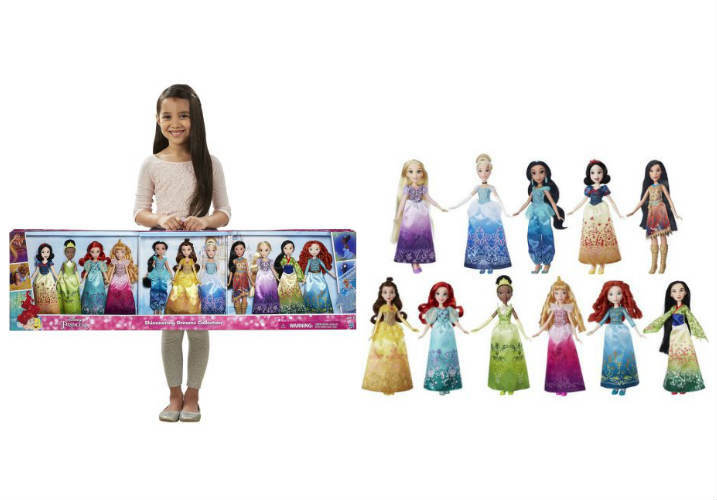 Disney Princess Shimmering Dreams Collection Just $3.95/Doll! 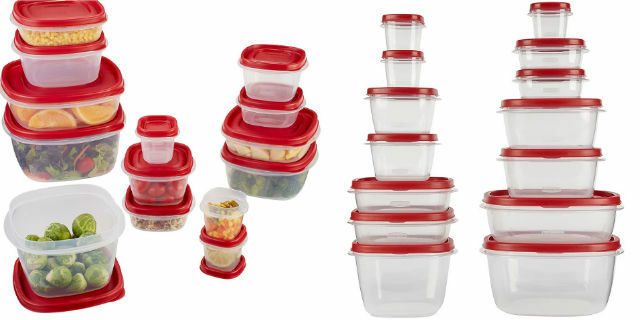 Rubbermaid 28-Piece Container Set For Only $7.59! 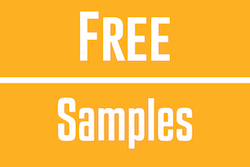 REG $20! 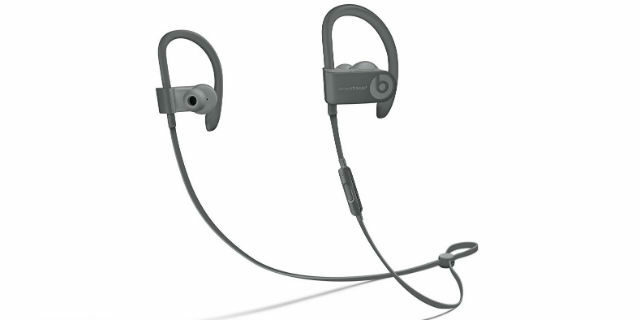 Beats Powerbeats3 Wireless Earphones Only $85.49 Shipped! 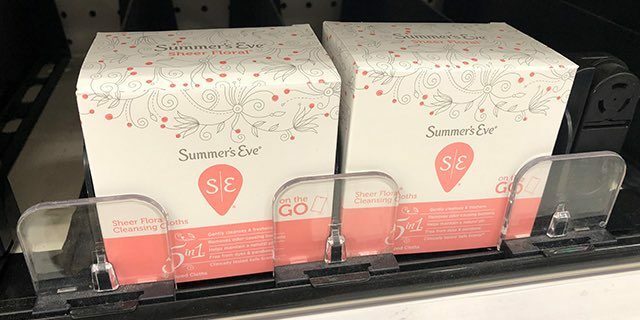 FREE Summer’s Eve Cleansing Cloths + $0.02 Moneymaker at Target!